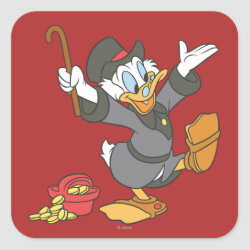 Scrooge McDuck is a comic book character created by legendary writer and artist Carl Barks in 1947. The uncle of Donald Duck made his first appearance More... in the Christmas on Bear Mountain and has been accumulating money in his large Money Bin ever since, while searching the world for hidden treasure. 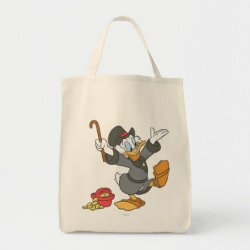 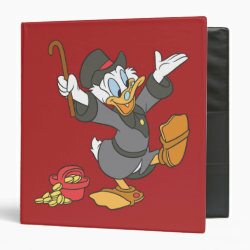 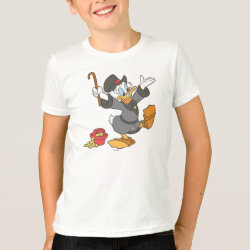 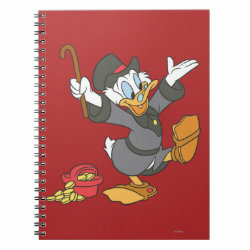 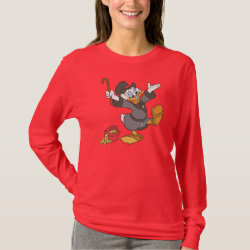 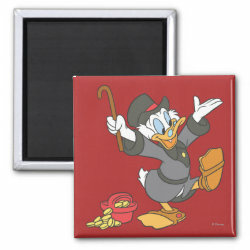 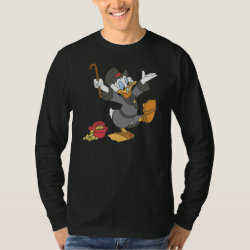 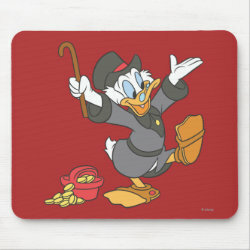 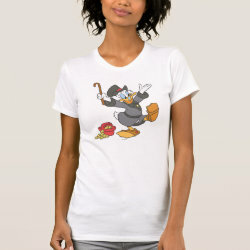 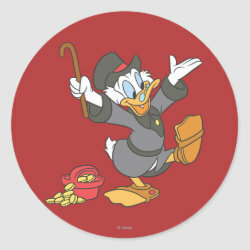 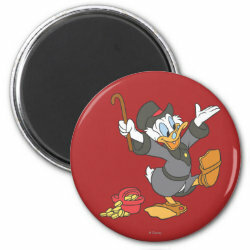 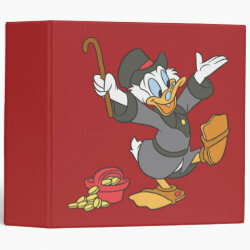 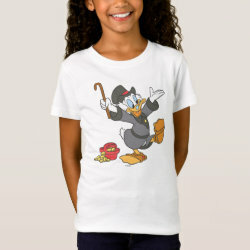 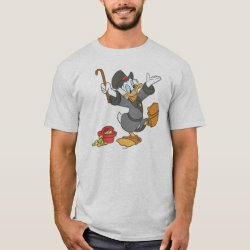 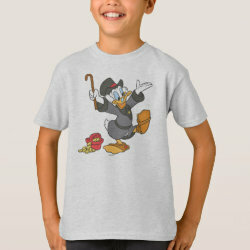 This unique Scrooge McDuck design from the official Disney store at Zazzle features the old miser with his cane and a bucket of money. 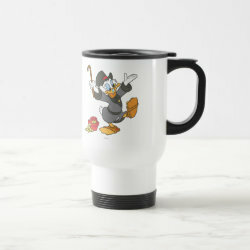 The design is available on t-shirts, drinkware, stationary and other items and is customizable with a custom background color and your own text. 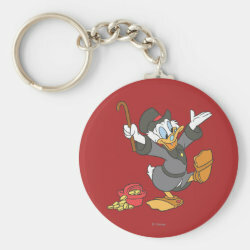 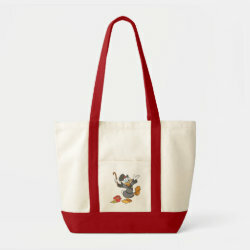 Great gifts here for Carl Barks readers and Disney comics fans.